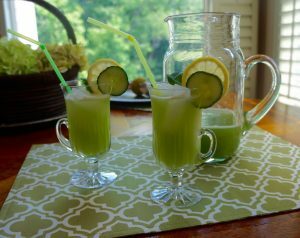 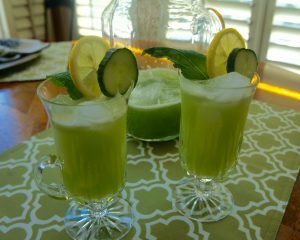 Summer is here and it is hot outside and my daughter Laila and I have been trying to stay cool with this refreshing drink! 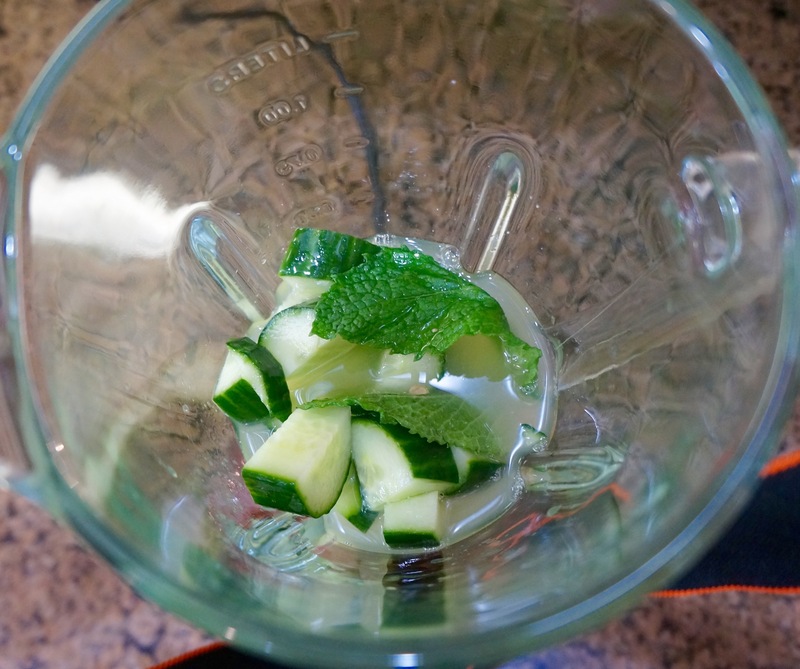 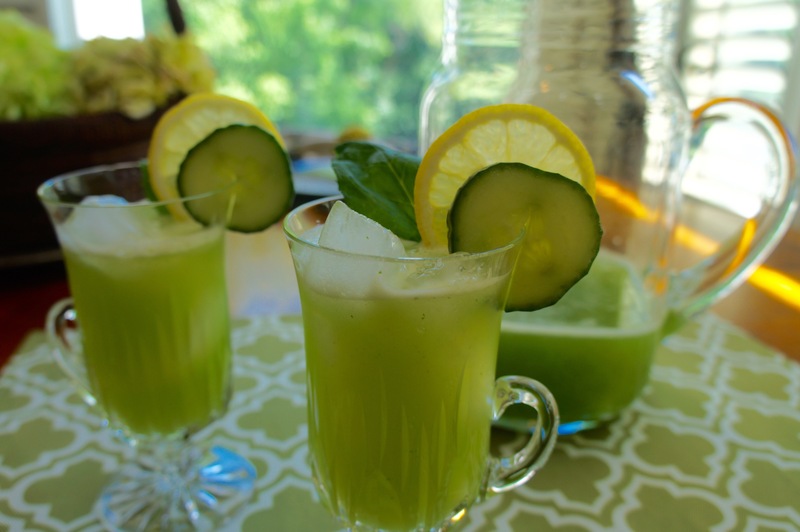 I love lemonade and I love a good cucumber drink or cocktail as well. 🙂 This recipe is so easy, delicious and can be used as is or you could add vodka to make it an adult drink! 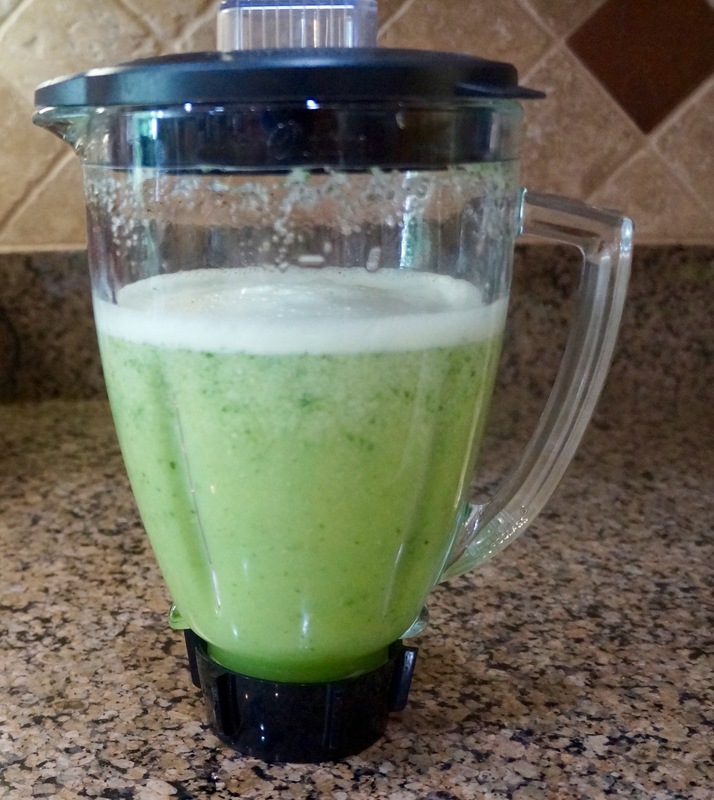 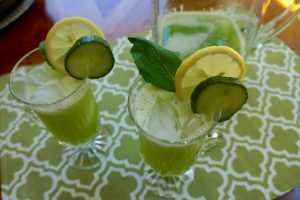 I hope this post has inspired you to try this very impressive drink to cool you down this summer and to serve at a party to delight your friends!!! !